These and more dashing scents can be found on Fragrancenet.com where they have discounts up to 70% off department store brands AND free U.S. shipping on all orders over $70. Have it in my collection for a while and use it so much. And the girls love it too. 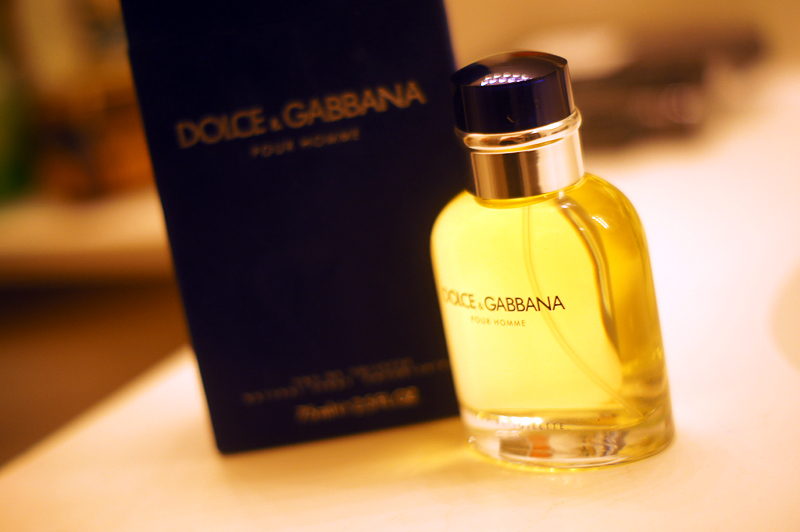 Love Parfum D&G, I have the same! 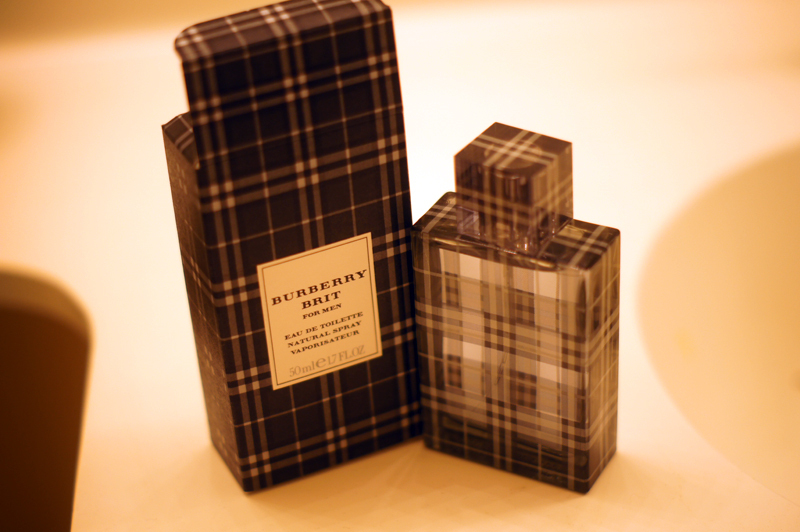 I love Burberry Brit so much! It’s a wonderful parfum. qtknrz Yeezy 350,A very good informative article. I’ve bookmarked your website and will be checking back in future! dauqwotyhce,If you are going for best contents like I do, just go to see this web page daily because it offers quality contents, thanks! bhrhxtvcus,Thanks a lot for providing us with this recipe of Cranberry Brisket. I’ve been wanting to make this for a long time but I couldn’t find the right recipe. Thanks to your help here, I can now make this dish easily. hfnjat,A fascinating discussion is definitely worth comment. I do think that you ought to publish more on this topic, it may not be a taboo cqjyriapksm,subject but generally folks don’t talk about such subjects. To the next! All the best!! aqydlwgkul,Waw! Its really great and wonderful ever i found. Thank you for sharing this info. hfhxlcrumki New Yeezy,A very good informative article. I’ve bookmarked your website and will be checking back in future!